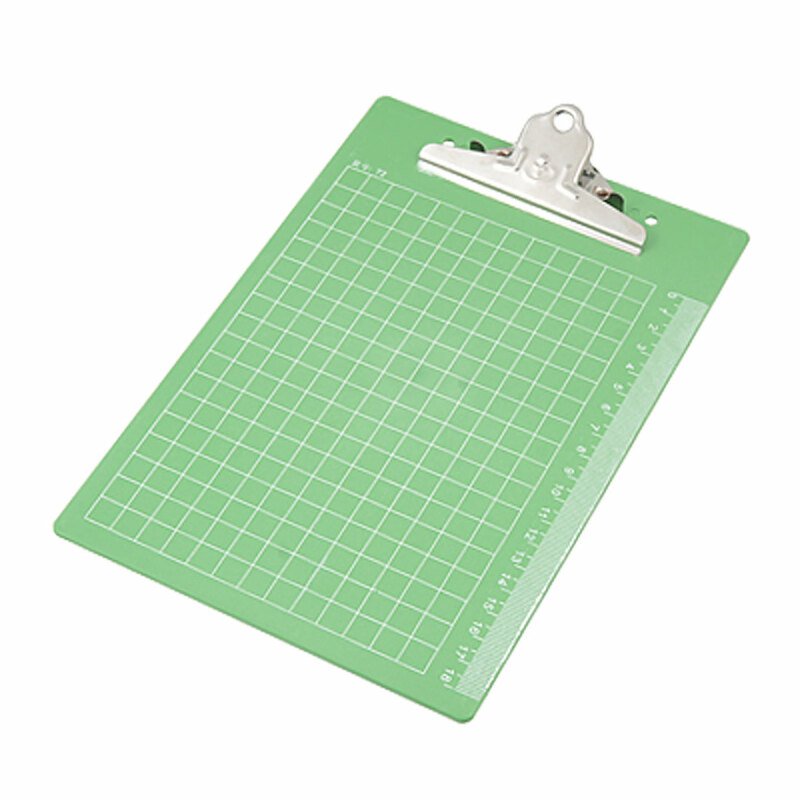 Clip Width 9.8cm / 3.8"
18cm measurement scale and grid pattern is printed on the board. Suitable to hold office file paper, restaurant menu paper, and other usage paper. Silver tone clip is open as you press it.